Note, if you want to hire me, it should be very lucrative or very interesting. This is my semi-personal, semi-corporate site, providing an overview into the projects I&apos;m in or I lead. My current main loads are: consulting and analysis for SintecMedia and leading the R&D for Air Doctor and Gaia Mobile, but I also do other stuff, which are of an interest to me personally or to those around me. The areas below were born out of interests or hobbies (mine or of those, working with me or for me). Being born out of a hobby, does not imply a lack of professionalism: no half-done item is listed here. 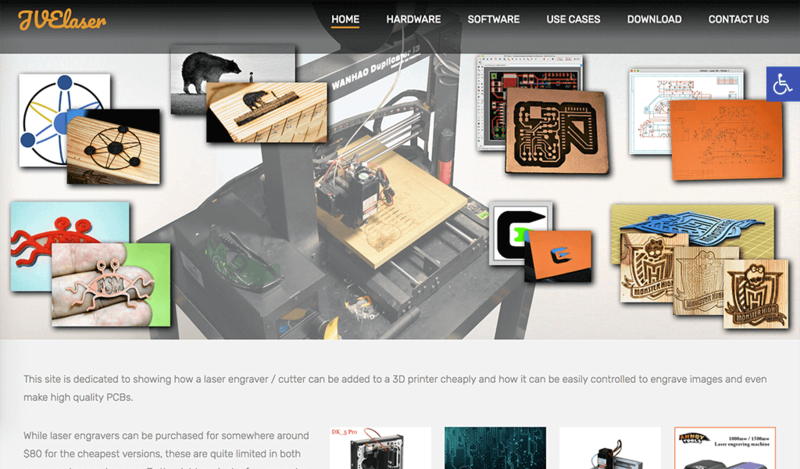 If you have a 3D printer, this site will explain how to enhance it with laser engraving and cutting capabilities easily and cheaply. Our featured software will convert your image into a G‑Code program for your printer to burn, using an attached laser. 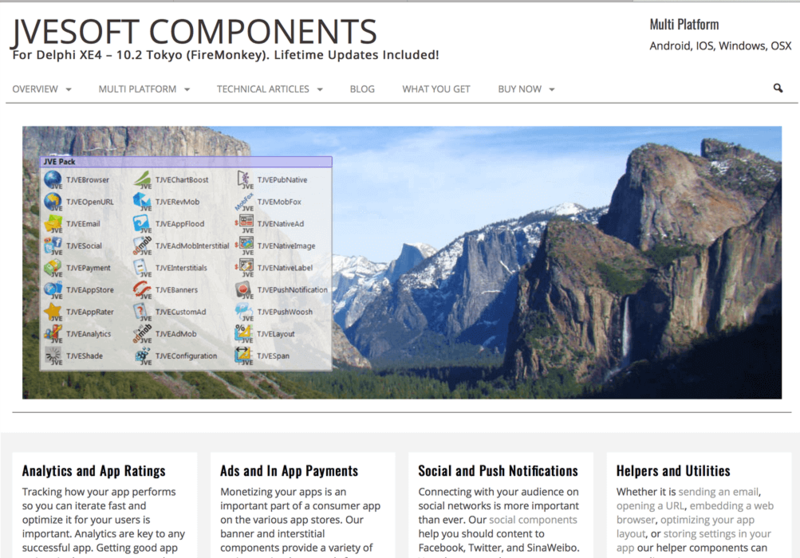 Delphi XE4 – 10.2 Tokyo cross platform component suite, featuring 28 components and providing access to a wide array of features. The suite allows for AdMob, iAd, Chartboost, RevMob and other advertising; push notifications; in-app purchases; Google Analytics and other tools easy integration into your app. Inspired by a couple of 4‑year olds, we produced several of lines of toddler games for mobile devices, which our kids really enjoyed. 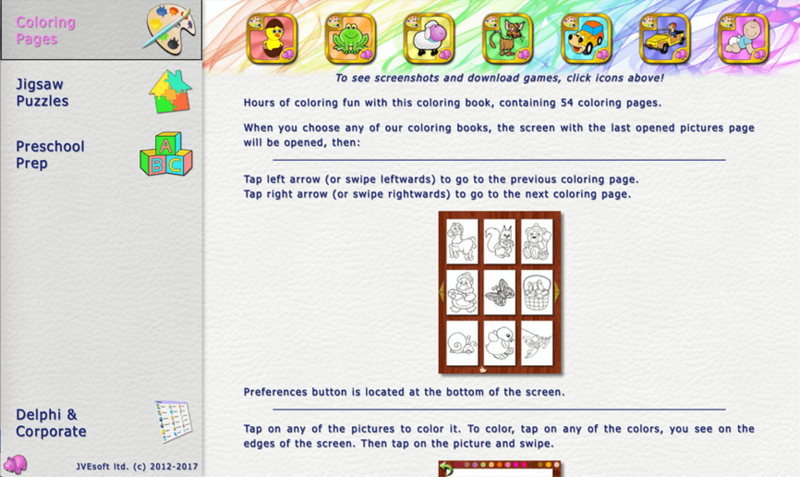 So, be it coloring, puzzles or preschool preparation, there might be an app or two, in which your kid might join the 250,000 other kids, who already played and enjoyed one of our games.